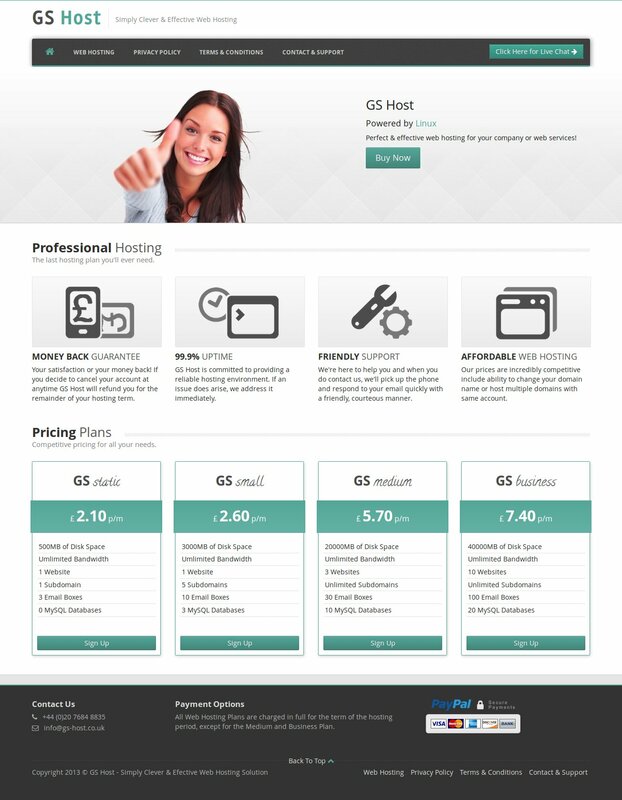 GS Host is my personal project which replaced my old one (Linux Prestige). As my Linux know-how grown in past I decided to make something what I was missing out there on Internet. As a web-developer I need lot of options on my server and VPS becomes no longer good thing for me and to rent out dedicated server - is as well too expensive. So I build my own hosting with the specks like from a dream!